When you can hail a taxi from your smartphone at the push of a button, you have no excuse not to automate your feedback requests, too. A well-known statistic in e-commerce is that 85 percent of people trust reviews as much as personal recommendations when it comes to purchasing something online. For that reason alone, there should be a growing emphasis on gathering customer reviews. And yet, it’s low down on the to-do lists of most online sellers. It’s time for that to change. Here’s how automation can supercharge your feedback strategy and lead to a bunch of benefits for your business. Timing is everything. This applies across the board but is particularly important when it comes to sending an email to a customer at the right time. Sometimes you only have one shot at asking them for feedback and you don’t want this to be a missed opportunity. This is where we examine the different stages of customer touchpoints. Firstly, a touchpoint, in this case, is any interaction that might alter the way a customer feels about your product or service. 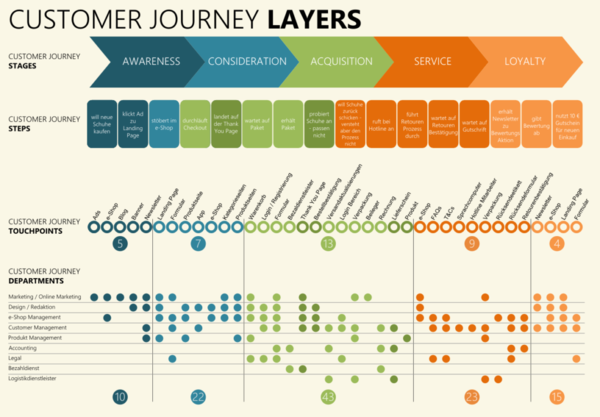 Understanding the journey as a whole can tell you a lot about your customer’s preferences. Let’s take a look. Awareness: You can look at this as the first touchpoint of the journey. For example, if you’re an e-commerce business selling beauty products, perhaps a potential customer sees one of your ads on social media and clicks through to your website. They have just become aware of your brand and are relying heavily on a good first impression to keep them engaged. At this touchpoint, however, you won’t be rushing to send feedback requests as they have not purchased anything yet. Potential customers might find themselves reading reviews to verify that a product is going to suit them. 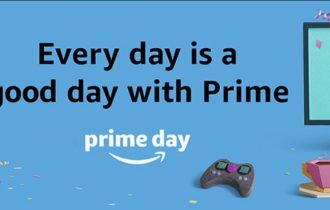 After all, they can’t try it out first if they decide to buy it online. 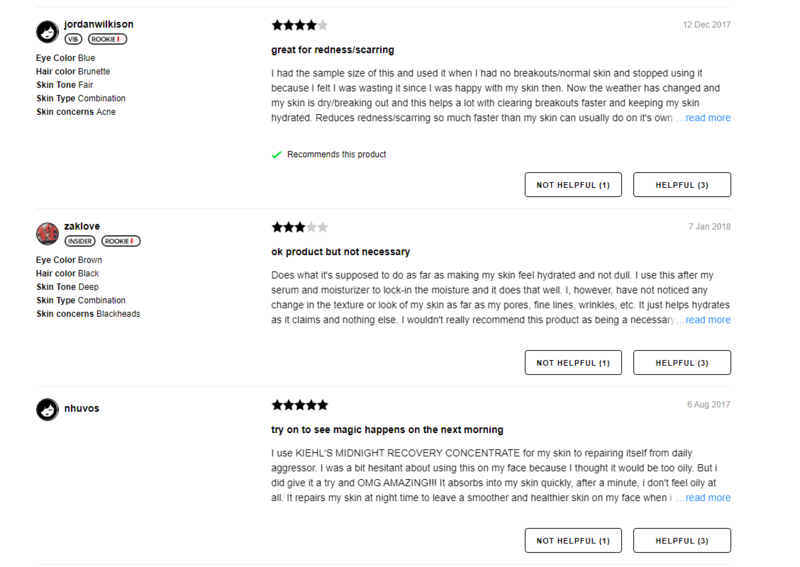 Each item on Sephora comes with numerous reviews, which would be extremely informative for prospective customers. They can view comments with all sorts of variables such as skin type, skin tone or even hair and eye color. Between service and loyalty: Finally, you’ve gotten the customer to purchase. Somewhere in between the customer’s initial use of the beauty product and when they start to become a loyal customer is the optimum time to ask for feedback. They have had a taste of what the business is like and are starting to build a rapport with your business through support, sales or social media engagement. If you can identify loyal customers at this stage, you have hit the jackpot! No one customer journey is the same and understanding the touchpoints involved is only half the battle. To build up your customer satisfaction rate you must meet customer expectations the whole way along. Once you achieve that, the automated feedback requests will be the cherry on top. See FreestyleXtreme, which managed to go from no reviews to 800 5-star reviews with just a couple of changes to their strategy. Global customers: For an e-commerce business, it’s inevitable that you will be dealing with international customers. It’s important to know the percentage of customers you have in what countries to allow yourself to handle it faster and more effectively. For example, if you’re a smaller business, you might not have the resources to dedicate a team to manage the support requests in different languages. This works the same for feedback requests. Using a software to maintain this saves a lot of time on a fundamental aspect of your business. Age profile: What age group is your audience? This factor is another example of something that could dictate the tone of your message For example, if you know you have a younger demographic, you could consider altering your request to a slightly more casual tone. Local: If your business has a large local customer base, you can always create a list for these customers. According to a survey carried out by BrightLocal, 97 percent of consumers looked online for local businesses in 2017, which goes to show that the demand is huge. Sometimes it’s easy to forget about local customers when e-commerce allows for borderless economies. Every word counts toward the messaging sent out to customers. You might see people going on lengthy tangents to get reviews—in reality, you need to keep the message snappy. Whether you’re a small company just needing that kickstart to get known or a bigger company maintaining reviews online, you just need to vocalize this clearly. It’s simple, short and straight to the point. Of course with some marketplaces, there are restrictions with the wording you can send. 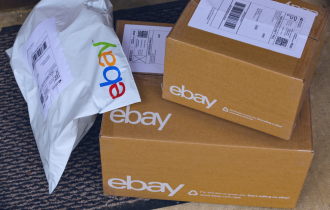 Check out the guide that Web Retailer published on feedback and performance rules for Amazon and eBay to brief you before you start drafting up your own templates. There’s a lot more to automation than just having feedback request emails scheduled in bulk to customers. The benefit of having a software to do this for you is that you generate reviews quickly and efficiently. You have to make sure you’re using your software in the best way possible. 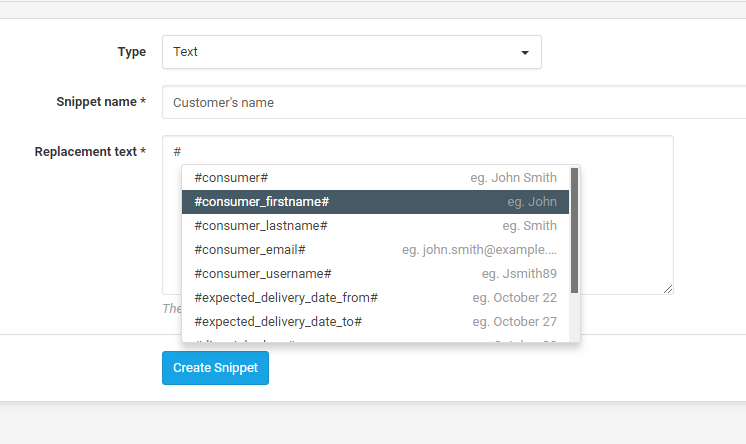 For example, xSellco Feedback offers snippets that allow online sellers to pull up customer information in a couple of clicks. You can also keep all your feedback requests in one place. If you have cold feet about being on multiple marketplaces, remember that software like this can help you manage everything in one place. Additionally, you have features such as auto-translators and templates that enable any member of staff to take the reigns of the job of gathering customer feedback. When monitoring your feedback requests, you might notice that you’re not receiving the amount of feedback you desire. How can you really know what makes your customers take the time to give you a review? This is something we may never know for sure, but that’s where trial and error is essential to the process of automation. During one of our recent webinars, we discussed how the average attention span of humans is less than 8 seconds. This means you should always keep customer emails to a minimum. I would go as far to say to focus on one central question. However, you also have to consider how timing, tone and messaging all contribute to your end results. By changing up the above variables, you’ll get to A/B test your feedback request campaigns through a process of elimination. Ultimately, you want to send the right message to the right customer at the right time. You will only learn this with time. 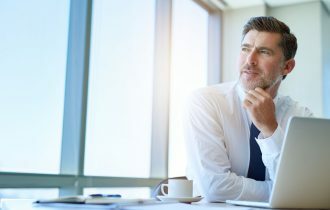 Following these practices will help you better your chance at receiving the feedback that your company needs for generating sales. Don’t forget that at the end of the day this will help you to save you time and energy once you get the process down to a tee.